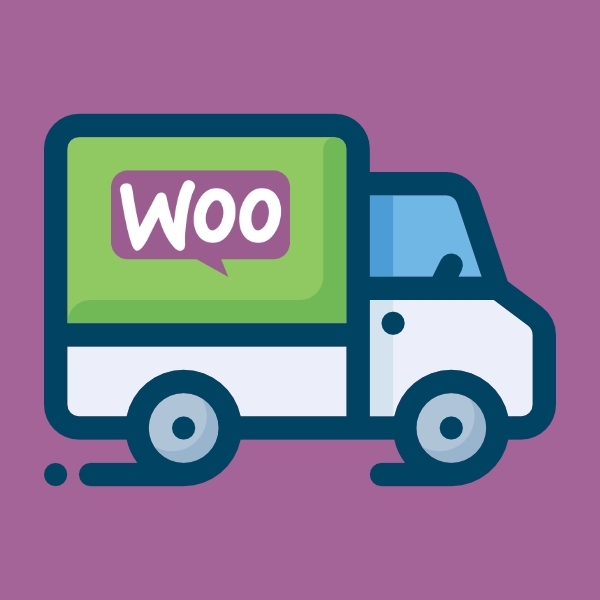 Amount Left for Free Shipping for WooCommerce$9.99 Sale! 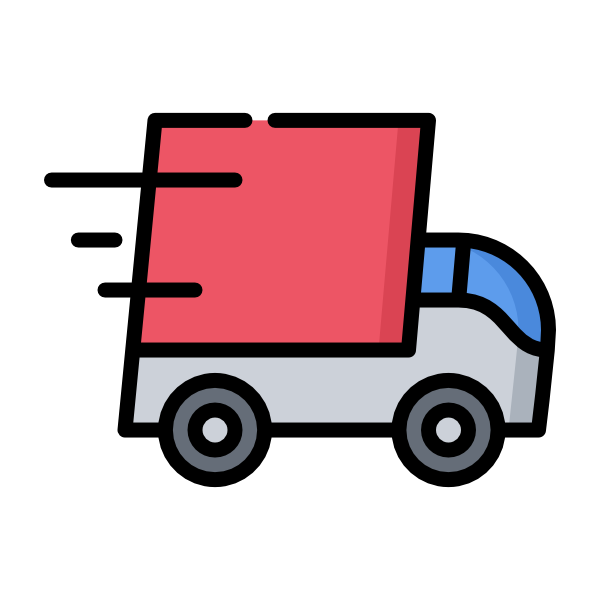 Conditional Shipping for WooCommerce$9.99 Sale! 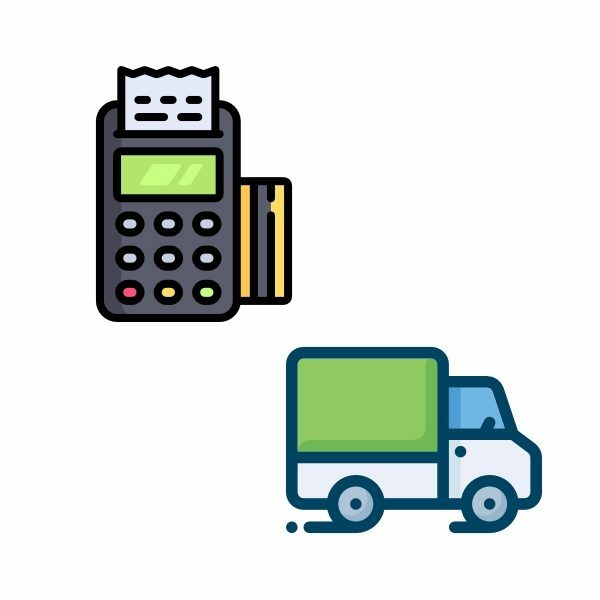 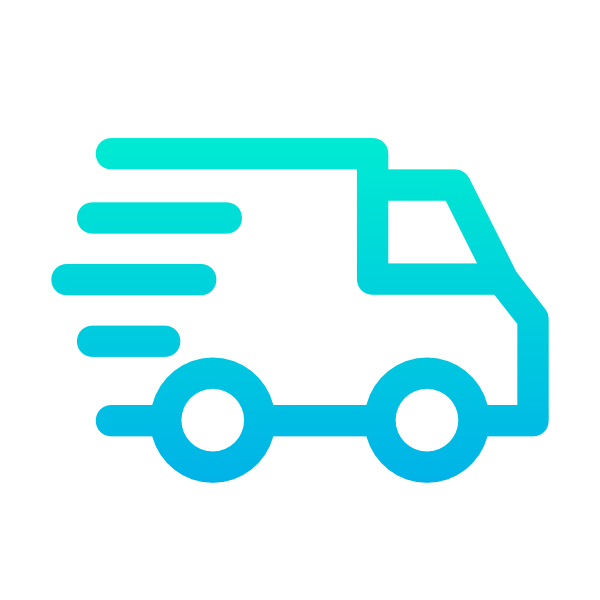 Payment Gateways by Shipping for WooCommerce$9.99 Sale!